“Do we have to be worried about Huawei and other Chinese companies? 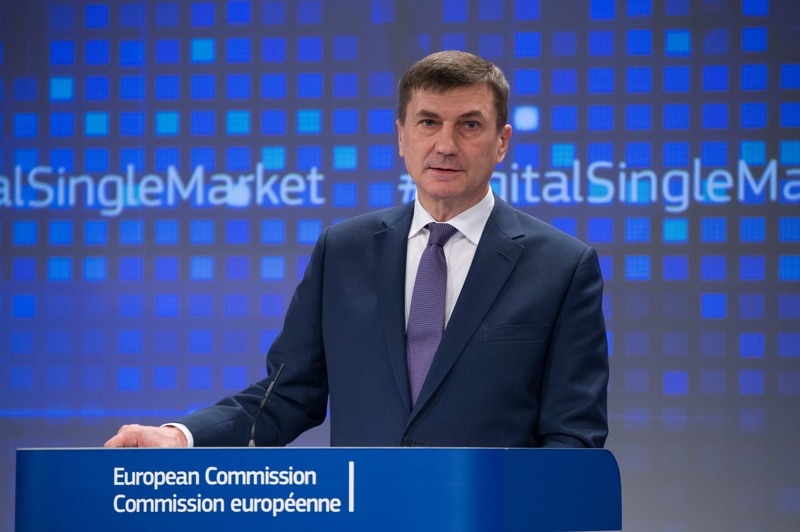 Yes, I think we have to be worried about those companies,” Ansip said in reply to EURACTIV.com’s question. “Ordinary people, of course, we have to be afraid”, he said. Huawei reacted by saying it was “surprised and disappointed” by Ansip’s comments. “We categorically reject any allegation that we might pose a security threat. 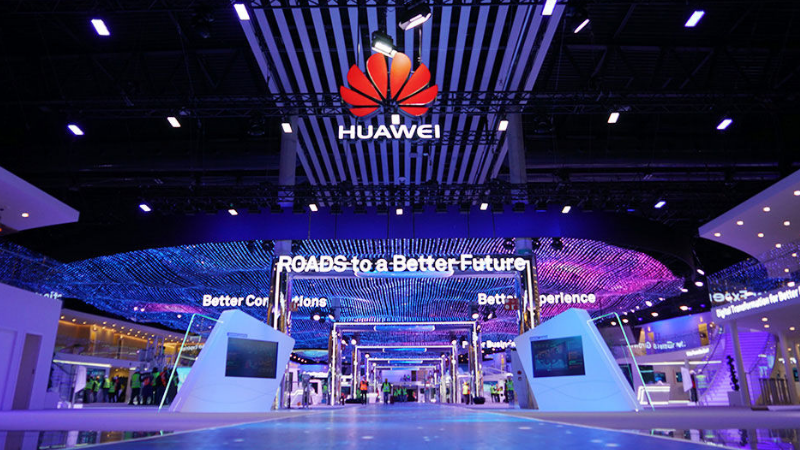 We are open to a dialogue with Vice President Andrus Ansip to address these misunderstandings and intend to continue our longstanding cooperation with the European Commission as a private, employee-owned company,” Huawei said in a statement. Speaking to reporters on Friday, Ansip recalled that the Chinese government introduced new rules forcing IT companies and producers to cooperate with intelligence services. “This is about mandatory backdoors. I was always against mandatory backdoors,” he said as he expressed his concern about having chips implanted in devices to steal “secrets”. “It is not a good sign when companies have to open their systems to kind of secret services”. 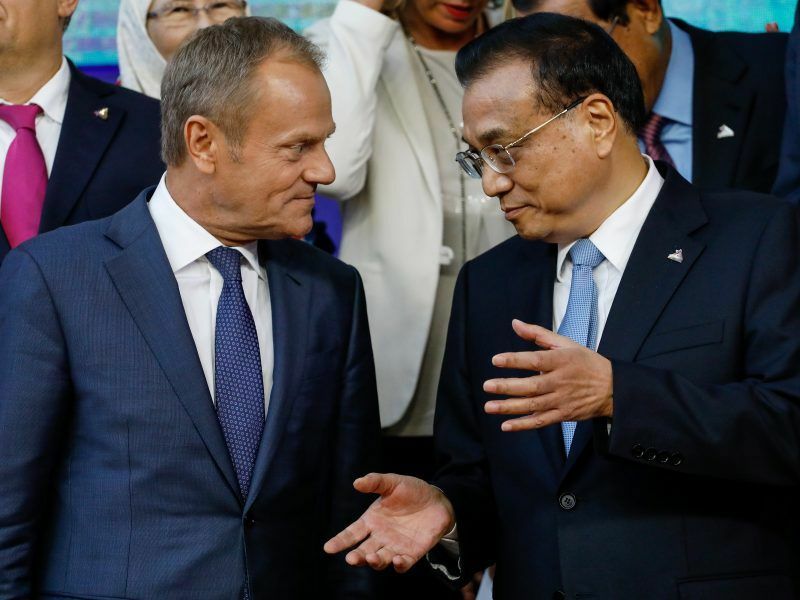 “We are part of the solution, not the problem,” the Chinese company said, adding it had “a proven track record of providing secure products and solutions for our customers in Europe and around the world”. Ansip’s comments came a day after it was revealed that Canada had arrested the vice-president of Huawei, Meng Wanzhou, who is the daughter of the company’s founder. US authorities requested the arrest arguing that the company may have violated the US sanctions imposed against Iran. Ansip said that he didn’t know about the details of the arrest. 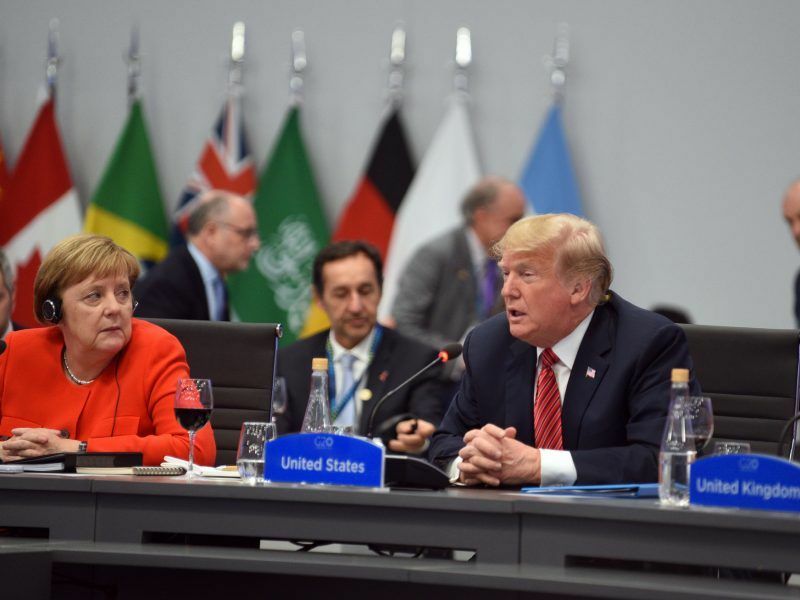 Her detention put at stake the fragile truce recently agreed between US President Donald Trump and Chinese leader Xi Jinping. Huawei is one of the ‘tech’ champions in China, and one of the more popular Chinese companies abroad. It is the leading mobile infrastructure company in the world and its smartphones are second only to Samsung in terms of global sales. However, Australia, New Zealand and the US have decided to ban Huawei as the provider for the 5G network. British Telecom has also decided not to include the Chinese company in its selection to set up the 5G network. In 2012, a US Congress’s report warned that the company represented a security risk and warned phone companies not to buy its equipment. So we don’t trust the Chinese but we trust American companies that collect all our data, send it on to the US where it gets used to analyze your personality, sell you whatever they want and influence your political vote. Additionally your data gets used by secretive government intelligence agencies to monitor your every behaviour. All these things have been proven to be true. So what proof have they got against the Chinese when they can’t even articulate what they suspect them of? It would be better to ban all government interference with our data, starting with our own governments and corporations, and then you could extend that to the rest of the world without looking like a hypocrite. At present this just looks like another vilification campaign. What if I understand you from the first line you say? I am sure our geeks can find out whether Huawei uses hard or softwares to spy on us. So, if there is no proof that this is the case, we can be sure that it is false. Huawei does not spy on us. So why all this fuzz? Well, when it can’t compete fairly on the market, the West (governments being nowadays on the payroll of corporations) uses all other means available, like slander, embargoes, and the threat of jail, to quash a competitor. This is what happens to Huawei. The West was happy when China contented herself with producing and selling garments. It is far less happy with a China that produces and sells top of the line smartphones. The free market works only when it works for us. When it does not work for us, the free market can go to hell.